WEDNESDAY, May 11, 2016 (HealthDay News) -- Pregnant women are encouraged to get plenty of folic acid in their diet or through vitamin supplements, to protect their babies against birth defects of the brain and spinal cord. But a new study suggests that excessive amounts of folate (vitamin B9) and vitamin B12 in a mother's body might increase a baby's risk of developing an autism spectrum disorder. "The new research question before us is to understand the optimal dose," said co-researcher Daniele Fallin. She is a professor at the Johns Hopkins Bloomberg School of Public Health in Baltimore. "Some [folate] is a good thing. It does appear the levels in the body could get too high, and that would be a bad thing," she said. "Supplementation is indeed an important thing," Fallin added. "We would not want anyone to interpret from this that they should stop taking vitamin supplements if they are intending to get pregnant or if they are pregnant." In the study, mothers who had very high blood levels of folate at delivery were twice as likely to have a child with autism compared to mothers with normal folate levels. Researchers also found that mothers with excessive B12 levels were three times as likely to have a child with autism. The risk was greatest among mothers who had excess levels of both folate and B12 -- their risk was over 17 times that of a mother with normal levels of both nutrients, the investigators reported. However, the study only found an association and could not prove that high levels caused an increased risk of autism. The study findings are scheduled for presentation Friday at the International Meeting for Autism Research in Baltimore. Folate is found naturally in fruits and vegetables, while the synthetic version, folic acid, is used to fortify cereals and breads in the United States, and in vitamin supplements. However, expecting mothers shouldn't toss away their supplements, the researchers stressed. The study also found that women who took folate and B12 supplements three to five times a week were less likely overall to have a child with autism, particularly when they're taken during the first and second trimesters, Fallin said. The March of Dimes, the American College of Obstetricians and Gynecologists and other medical associations recommend that pregnant women consume folic acid to prevent neural tube defects, which happen in about 3,000 pregnancies each year in the United States. Spina bifida is the most common of this type of birth defect. And recent studies have also indicated that folate and vitamin B12 might protect a developing fetus against future autism, Fallin said. To investigate this effect, Fallin and her colleagues analyzed data from almost 1,400 mother-child pairs in the Boston Birth Cohort, a predominantly low-income minority population. The mothers were recruited at the time of their children's birth between 1998 and 2013, and followed for several years. The study included a check of the mothers' blood folate levels within three days of delivery. The researchers found that one in 10 of the women had what is considered an excess amount of folate, while 6 percent had an excess amount of vitamin B12. "We saw those women who had extremely high, much higher than the recommended amount, of folate or vitamin B12 were more likely to have children who later had a diagnosis of autism," Fallin said. Fallin and her colleagues could not say from their data why certain women had excessive levels of folate or B12 in their systems around the time of delivery, although many said they took vitamin supplements during their pregnancy. It could be that some women are genetically predisposed to high levels of folate and B12 in their bodies, or they might be getting too much of the nutrient through diet or supplements, she said. Women should talk with their obstetrician about their diet and supplements, and how those might be affecting their blood levels of folate and B12, Fallin said. 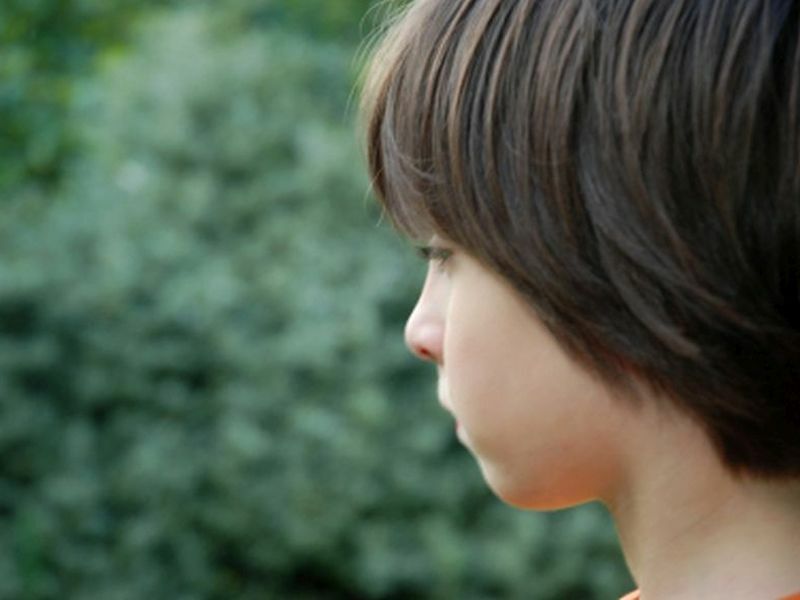 Dr. Paul Wang, senior vice president of medical research for Autism Speaks, agreed that "it's just too early to say" what this study means, particularly because it hasn't yet appeared in a peer-reviewed medical journal. "We need to see the full study," Wang said. "We need to look at all of the data they have." Wang noted that the study does show a protective benefit against autism for folic acid and vitamin B12 in women taking supplements three to five times a week. "What we've always believed to be true remains true, that supplements decrease the risk of autism," Wang said. "The bottom line still is that taking the recommended vitamins is overall decreasing your child's risk."